MovieMakers » Entrusted With Arrows .com has arrived! 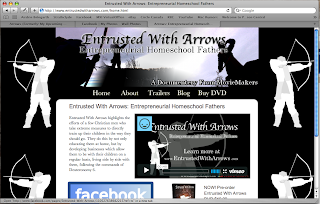 Entrusted With Arrows .com has arrived! Posted on April 15, 2010 by Dallas. Filed under Entrusted With Arrows and tagged as Dallas, Promotion. No Comments.